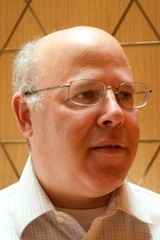 Rabbi David Kunin, Chair of the Moetzah (Rabbinic Council of Progressive Rabbis), issued a statement about the violence during the Women of the Wall's Rosh Chodesh service at the Kotel. 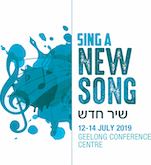 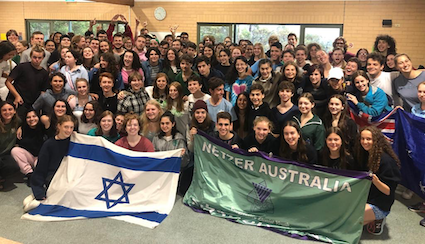 The Union for Progressive Judaism is delighted to host its fourth Jewish music conference, Shir Chadash (A New Song) on 12-14 July 2019 at the Geelong Conference Centre. 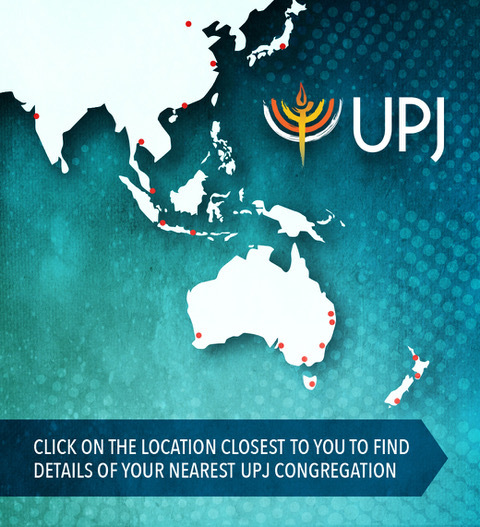 Click on "Read More" to view and download the information sheet and registration form. 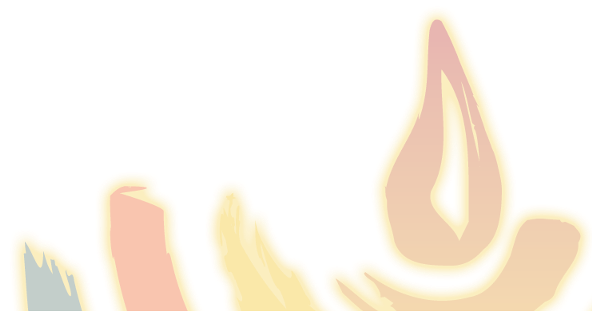 Don't miss the early-bird discount deadline: 26 April.